“I couldn’t fit any more vegetables in my basket. “Would you like a glass of chaga water?” my friend, Dee Kotaska asked. Chaga? I had no idea what that was. Fancy imported fizzy water? The latest health drink? A new brand of flavored water? “Um, sure,” I said, but wasn’t sure at all. To my surprise, the water was mild tasting. Refreshing. Maybe even with a hint of vanilla? Dee explained that her husband, Rex, had harvested the chaga from mature birch trees. She brought out a box and showed me the odd looking chunks of…what? They looked rusty and spongy and weird. 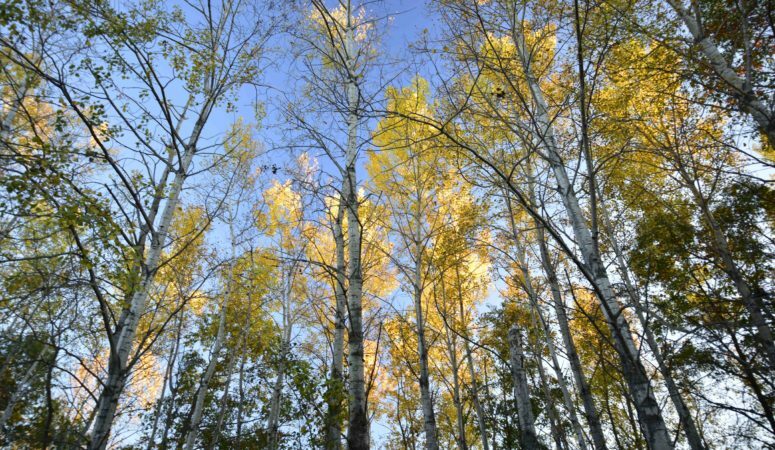 “It’s a fungus that grows on birch trees and is known for its health benefits. It may even fight cancerous tumors,” she said. I looked at the fungus, impressed not so much by its appearance but its possibilities. Later, when I arrived home, I Googled chaga. There was a lot of information, with many differing opinions on how to harvest it, prepare it, and consume it. What does it look like and where does it come from? 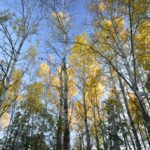 What we know as “Chaga” is actually the dense black mass of mycelia (roughly 10″ to 15″ in size) that appears on the outside of birch trees infected with the non-toxic parasitic fungus Inonotus Obliquus. The hard & cracked black exterior, which looks like burnt charcoal, is called the sclerotium. In general, Chaga Mushrooms are mostly found in very cold habitats and grow predominantly on birches. More specifically, Chaga grows wild in the birch forests of Russia, Korea, Eastern and Northern Europe, Northern areas of the United States and in Canada. For more ideas on how to consume Chaga, check out our Recipes post or Chaga Buying Guide. How Do You Harvest and Prepare Chaga? Chaga should only be harvested from living trees and great care should be taken not to damage the tree or over-harvest the chaga. If you’re feeling adventurous and wish to harvest Chaga for yourself, read our guide on How to Harvest Chaga to learn more. After harvesting, the Chaga is dried and then broken into small chunks or ground into a powder for tea. When prepared at home, the chunks are typically brewed/steeped in hot water to make a medicinal Chaga Tea, or mixed with alcohol and left to mature into a powerful Tincture. The raw powder can also be added to smoothies, soups, stews, etc., to add nutritional value to everyday meals. Please read our guide on How to Prepare Chaga for more info on how you can make your own tea or tincture. 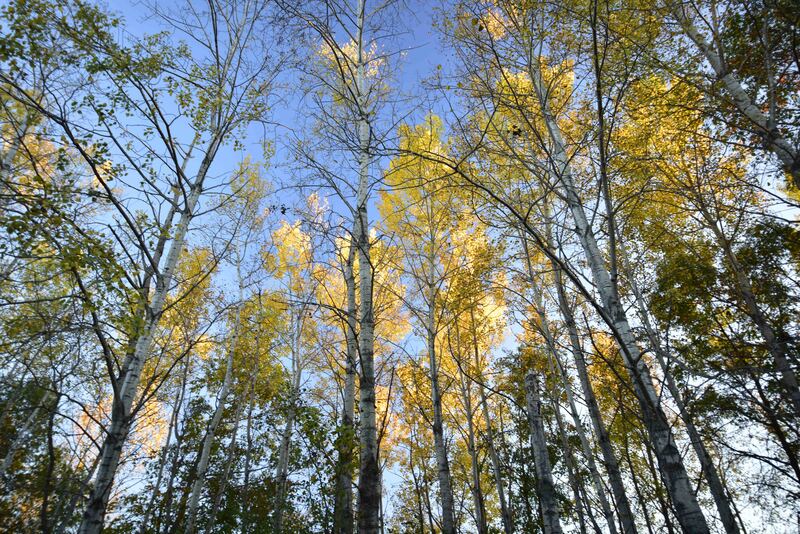 Most typically, well-formed sclerotia are found on birch trees older than 40 years, however, the fungus infection starts much earlier. Once infected, it takes about 3 to 5 years until the Chaga can be harvested. During this time, the mushroom is actively drawing nutrients and vitality from its host and utilizing them for its own development. Once harvested, Chaga can grow to a harvestable size again in about 3 to 10 years, and this cycle can be repeated until the tree dies. The time from initial infection to tree death can vary with the number of infections and the tree’s resistance, but is typically around 20 years. It’s important to remember that removing the Chaga does not stop the infection. As more & more respected institutions, such as the Memorial Sloan Kettering Cancer Center, produce credible and detailed studies into the medicinal benefits, the more people will discover this special mushroom. Furthermore, improvements in the extraction techniques from producers such as Oriveda will help consumers get the most out of its numerous health benefits. Wow! That is a lot of information about a fungus I knew nothing about until Dee offered me the glass of water. I am continually amazed at how nature provides us with what we need to live healthy lives. How about you? What little-known plant, herb, fungus, ?? ?, have you come to realize provides great health benefits? Please share!